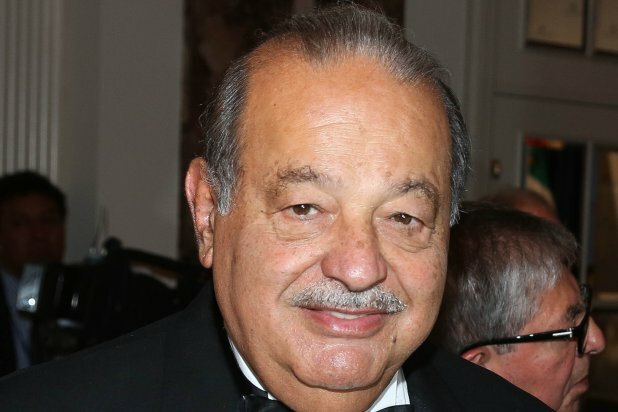 Mexican telecommunications magnate Carlos Slim trimmed his holdings in the New York Times Co., selling roughly half of his investment this month at a price of just about $240 million. With the stock up enormously over the last year, the sell-off means a massive windfall for Slim — already one of the richest people on Earth. The news was first reported by Bloomberg, which noted a relatively unremarkable public release from Slim’s company earlier this month. Slim first became an investor in the Times in 2009, when he loaned the company $250 million to help get it past the financial crisis. He became the Times’ largest individual shareholder with another big investment in 2015. In a statement Wednesday, the paper said it was grateful for Slim’s support. Slim will still retain roughly 8 percent of the company’s publicly traded stock, keeping him as the second largest shareholder behind the investment management firm BlackRock. Reps for Slim’s Grupo Carso group did not immediately respond to request for comment from TheWrap. The sell-off comes during a period of transition for the Times. 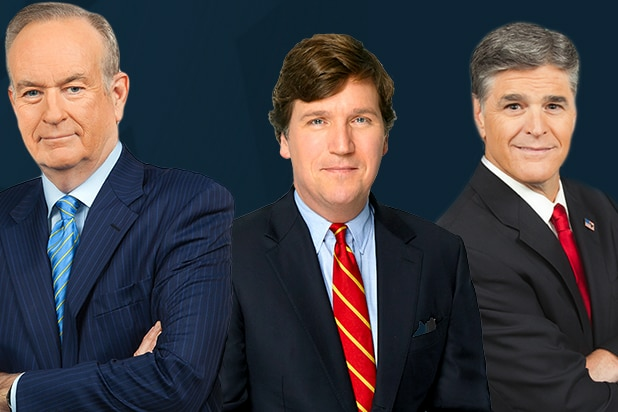 Earlier this month, Arthur Ochs Sulzberger Jr. announced that he would step down after 25 years as publisher and turn the position over to his son Arthur Gregg Sulzberger.